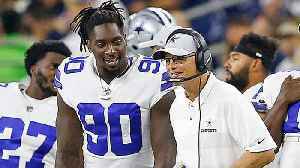 Isaac Fruechte accepted a position as the wide receivers coach at the University of Northern Iowa. 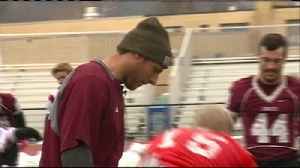 UWL head coach Mike Schmidt will take over as offensive coordinator next season. 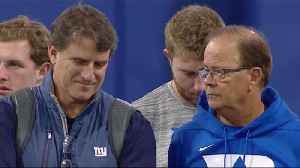 Watch to see New York Giants offensive coordinator Mike Shula talk with Duke Blue Devils head coach David Cutcliffe at quarterback Daniel Jones' pro-day workout. 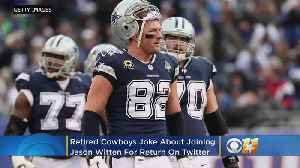 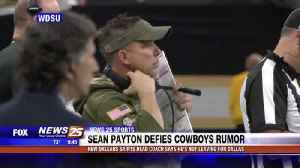 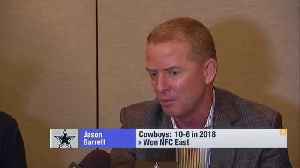 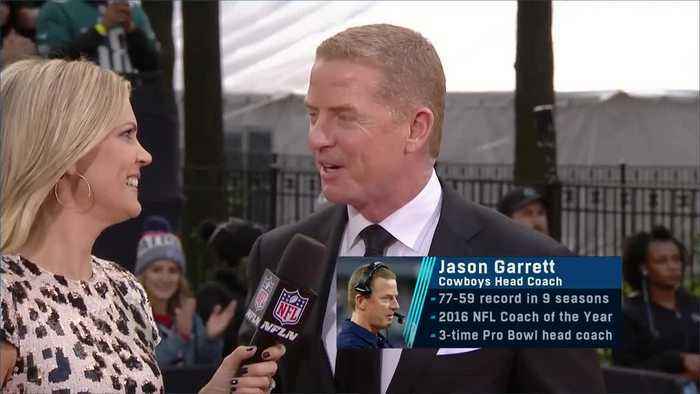 In the wake of the huge announcement about legendary former Cowboys tight end Jason Witten coming out of retirement to play for Dallas next season, a couple of his former teammates took to Twitter to..